Plautius had performed his part to perfection. The invasion had taken place without any real setbacks. The only tribes that offered any resistance were in the South West, but these were dealt with swiftly by Vespasian. Plautius had executed the invasion in a very professional manner. 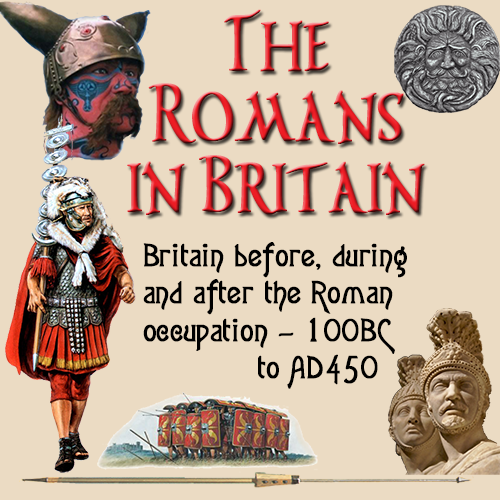 The part that took the longest was the consolidation, where the Britons had to adapt to a new way of life, especially in the trading and development of the economy. This was to be expected , as it would take years for the British to take on new ways. There was still much resentment by the Britons at the loss of their tribal ways. They were now trading with. what had been before, the enemy. This would not be done overnight and would take the best part of a generation and entail the Romans watching very carefully for any signs of an uprising. Caratacus was now hiding amongst the northern tribes and was having a great influence on them. Plautius knew that one day trouble would come. He did not realise that it would happen as soon as he had departed Britain. Claudius was so impressed with Plautius that he broke with Roman tradition and came outside the city to greet him and allowed him precedence in the ascent into Rome. Plautius was awarded with an ovatio. This was the first time it had been awarded to a senator for 66 years. With his work done, Plautius felt there was nothing else for him to achieve and so he retired gracefully and with dignity.